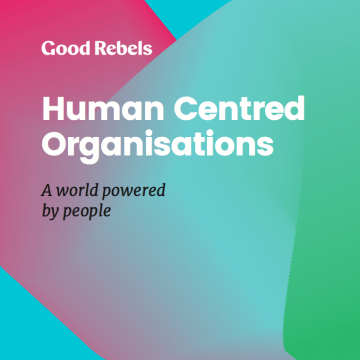 At Good Rebels we love to challenge ourselves with fresh ideas and share what we discover. This is why we produce Rebel Thinking, a carefully considered selection of articles, think pieces and insights reports that identify and explain trends in business, marketing, innovation and technology. In this paper we discuss our own smart social framework and methodologies, the customer life cycle and smart social KPIs. 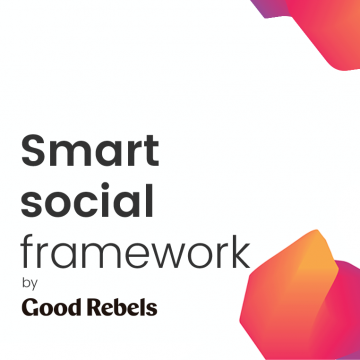 The Smart Services we offer at Good Rebels pushes us, and our clients, to explore new ways of working digitally using social tools and strategies. Our Smart Social strategy helps us to drive social excellence and engender brand loyalty. We’ll talk about the ways in which a smart social framework has helped our clients to meet their business goals while, at the same time, putting people at the centre of their marketing strategy. Our mission is to help our clients become more agile, human-centred and successful on social. Download our Smart Social RTU to find out more. Human-Centred Organisations prevent shareholders from feeling overwhelmed by structure. They’re obsessed with the journeys taken by their customers, employees, partners, and those taken by “citizens”, and so they’re better able to create shared value for the company shareholders as well as society at large. Omnichanel excellence depends on the ability to satisfy consumer expectations when and where they need you most. 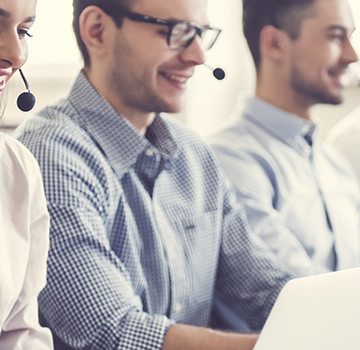 Designing your Social Customer Service strategy depends just as much on culture as on content. In this whitepaper we outline the steps to building an effective social customer relationship, with interviews and case studies of Toyota, IKEA and L’Oreal. It is a book about “emerging” concepts related to management 2.0, open enterprise, self-management. A book that aims to inspire, through reflections and practical examples provided mostly from a small service company that has grown without cracks in this last four years, thanks to their culture and their desire to establish an open leadership. A culture-based more on the horizontal relationship between people, in a hierarchical structure that imposes the execution of tasks through tight control of each head. Leadertarians exert their leadership based on a well deserved for their knowledge, experience and spirit of service authority. 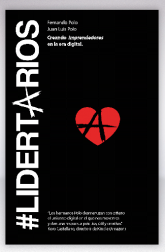 Leaders driving individual freedom in the service of a cooperative community.